本文张贴于 2016 年 2 月 21 日 星期日 3:47 下午	归档于 其他. 您可透过 RSS 2.0 追踪此文的回响. 您可 回响, 或从您的网站 trackback. 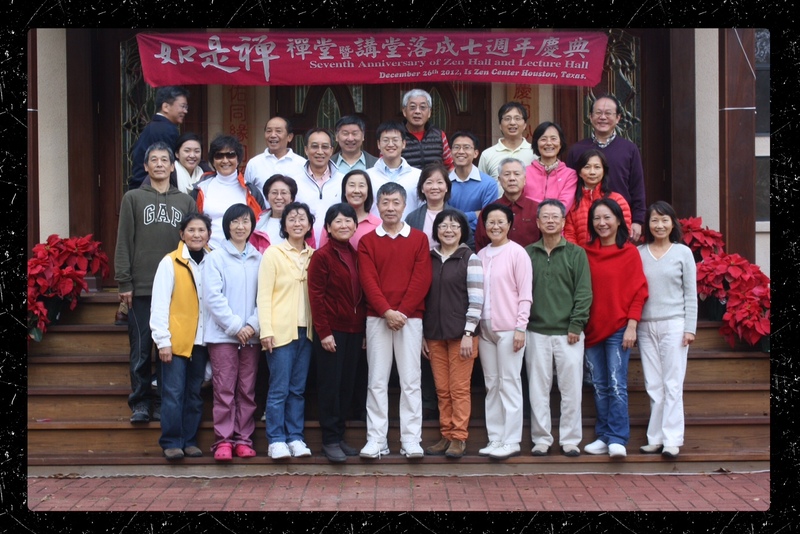 Copyright © 2000-2012 如是禅中心 All rights reserved.